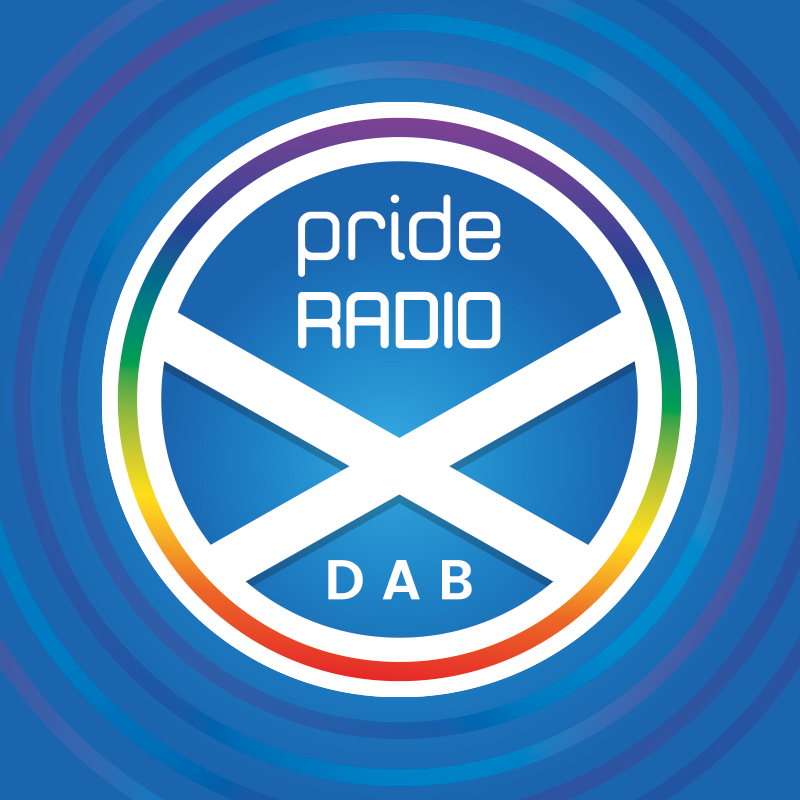 Scotland, get ready for our new station! 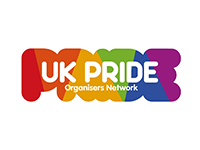 We’ll be bringing you all the latest news and entertainment from the vibrant LGBT scene in Scotland. 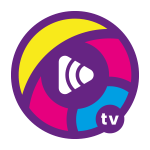 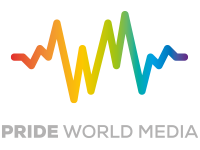 We are busy putting together our exciting schedule of shows so make sure you’ve downloaded the free Pride World Media app to keep up to date with this great new station.